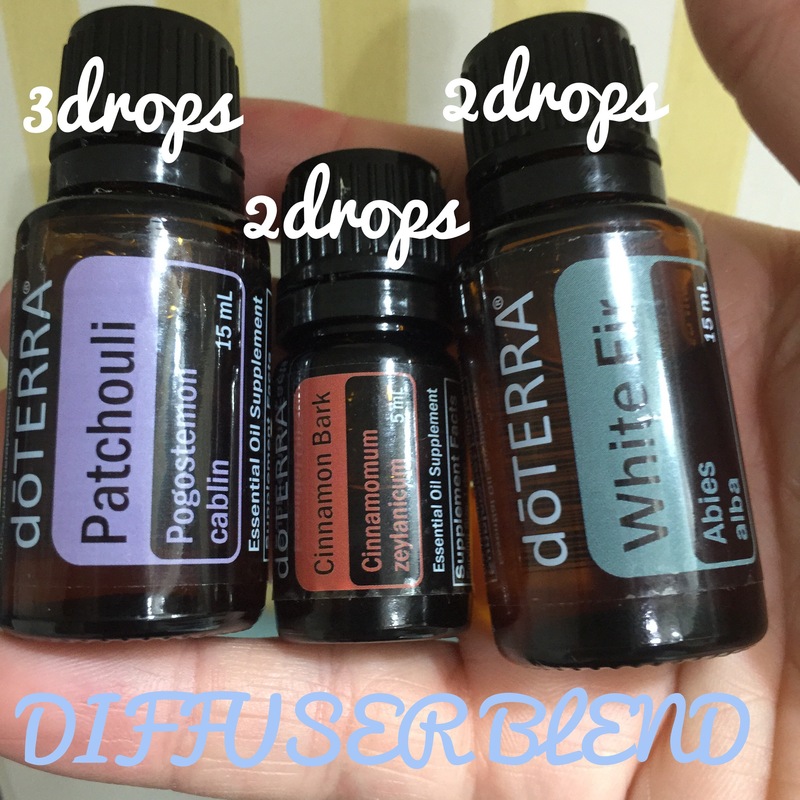 DIFFUSER BLEND THIS AM ! Heavenly MyDoterra.com/alisoncreamer …. I’d love to share how I use these oils !! !